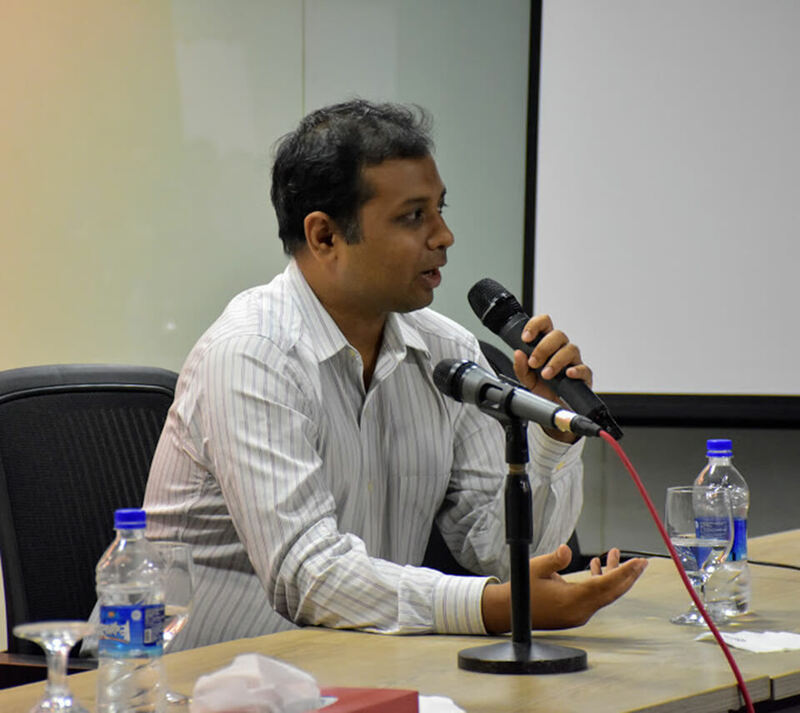 Afeef Zaman, CEO of ShopUp, speaks at BRAC’s Innovation Forum. Although Bangladesh’s e-commerce market is still nascent, online customers spend close to USD 50 million annually, and over 15,000 merchants and entrepreneurs have already flocked to Facebook. But not all these businesses are able to sustain themselves. In 2015, ShopUp was formed, to help small-scale f-commerce vendors to effectively manage and promote their products on Facebook. Initially, ShopUp wanted to only help manage clients’ advertisement and customer engagement, but soon they realised that clients’ actual needs were manifold. Learning from interaction with its clients, ShopUp began identifying opportunities to add more value to their offering. First, they added product delivery and brand management features. Then they started arranging client meetups to share tips for page management, and now they are offering loans to their clients, in collaboration with BRAC. ShopUp, as it grows, has never strayed far from their root of designing their services to cater to their clients’ needs. 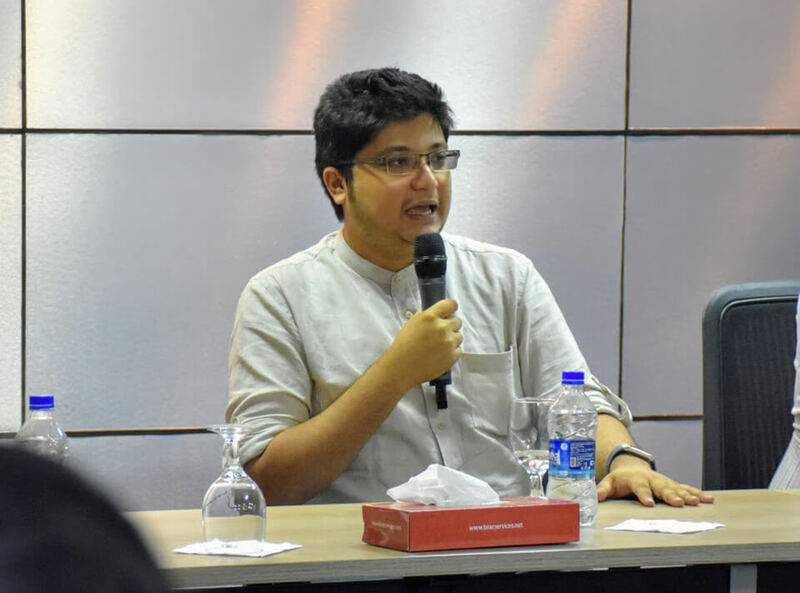 “We do weekly design sprints, to understand our clients better, and continuously test new features to offer better, customised services,” said Afeef Zaman. Chaldal.com started operating in Dhaka only four years ago. When they launched, online retail stores were already present in the market, but none were focusing on delivering groceries.Groceries is traditionally a product that customers prefer to experience in person before buying. Moreover, the product itself is highly perishable. Getting people to opt for e-grocery took Chaldal a lot of time and effort. To build trust, Chaldal.com took feedback from every single purchaser – initially over phone, and now over email too – and reiterated their customer service experience to make it more customised and seamless. They integrated a cash-on delivery service where customers could even reject the products if they were unhappy with the quality. This initiative was fuelled by understanding what the customers actually wanted and valued, and now Chaldal.com gets thousands of hits on their website every day, and has about 4,000 regular customers every month. Which, although far off from their goal of capturing 10% of the USD 70 million grocery market of Dhaka, is a step in the right direction. Who would have thought the backseat of a stranger’s motorbike could be a ride-sharing option? 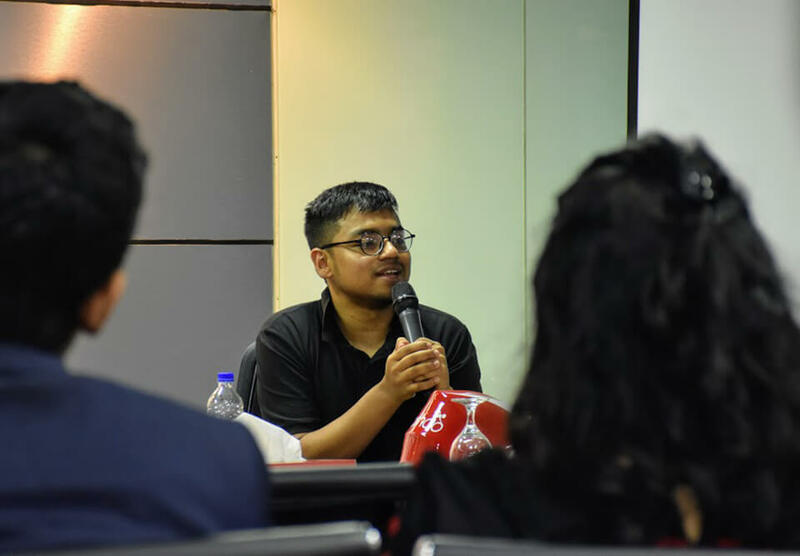 Getting people to share a ride with a stranger was never going to be an easy task, but increased mobility in the traffic-clogged Dhaka city was a demand that every young citizen harboured. 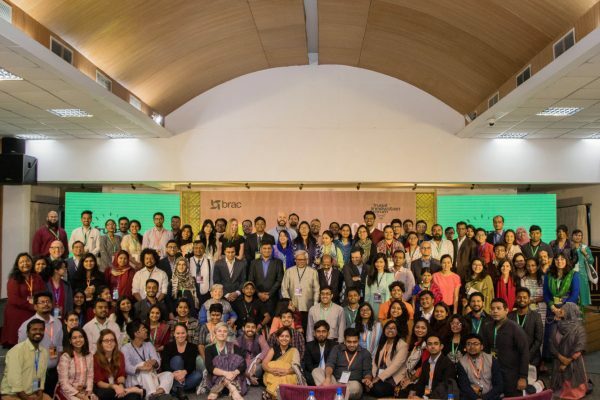 In the past few years, many companies launched to target this deep need of Dhaka residents – Uber, OBhai, Shohoz, and of course, Pathao. One competitive advantage of Pathao is its diverse portfolio of products. Within a year of launching, Pathao provided options for ridesharing, food and parcels deliveries, and is now working on digital payment options for users. Ahmed Fahad, Vice President, Product, Pathao. “We invest a lot of time to understand what our customers want, then align it with what we can deliver, and just focus on execution,” said Fahad, vice president, Product of Pathao. So…all’s well that starts well? We now live in a data-heavy world that is insight poor. Not many companies can look at a market that’s saturated with products and services, and find a need that they can innovate solutions for. To be successful, a company has to solve a customer’s real need, design and market products smartly, and always, always focus on making their customer experience more effective. And that is a formula that can help startups sustain. 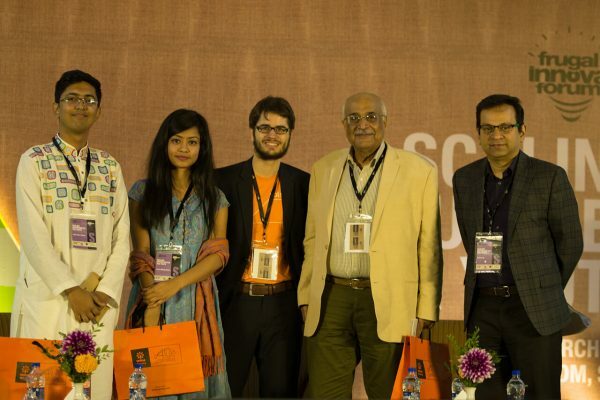 Shafqat Aurin is an interaction designer and Zarif Enam is an assistant manager at BRAC Social Innovation Lab.